Watch the latest Hollywood blockbusters at this newly renovated movie palace. 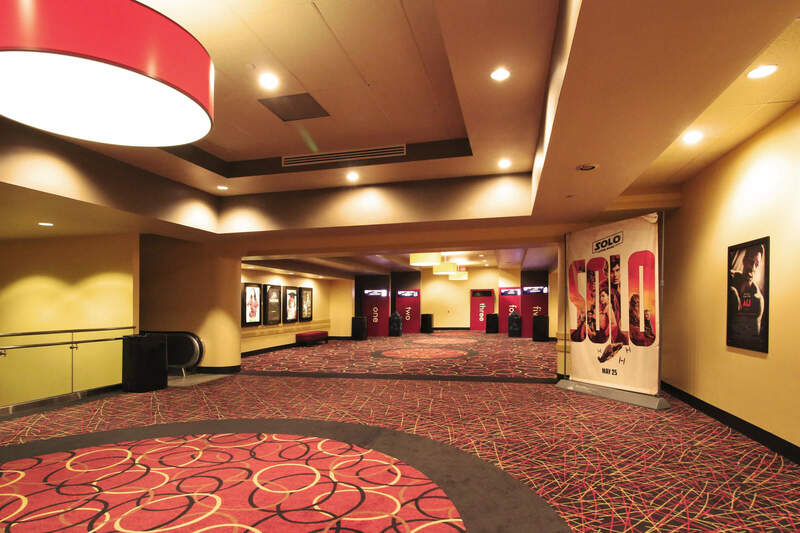 The AMC Palace 9 Theatre now features leather power recliners with footrests, wine and beer service, and healthy concession options in addition to your old favorites. Digital surround sound and advanced screening technology enhances your experience. Join the new AMC Stubs Reward Program and earn $10 for every $100 you spend  at the box office and the concession stand. You can spend your rewards on tickets, drinks, popcorn, and more. You’ll also enjoy free concession upgrades and no online ticketing fees.